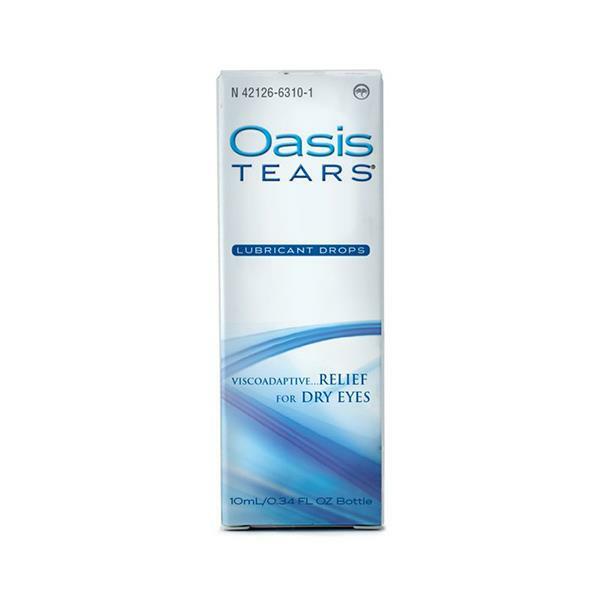 Oasis TEARS Lubricant Eye Drops lubricate, moisten, and relieve symptoms of dry eye disease. Symptoms can range from irritation, dryness, burning, gritty (foreign body sensation), and may have other underlying causes. 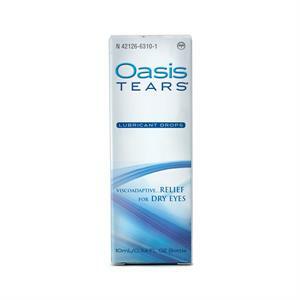 Ask your eye doctor if you're symptoms might be related to dry eye disease and which Oasis TEARS Lubricant drop is best for your symptoms. Contains 10 mL/0.3 fluid ounces in a bottle. Recommended for instant relief of mild dry eye symptoms and for patients who have difficulty using twist-off vials. For daily use as needed, or as directed by your eye care professional.